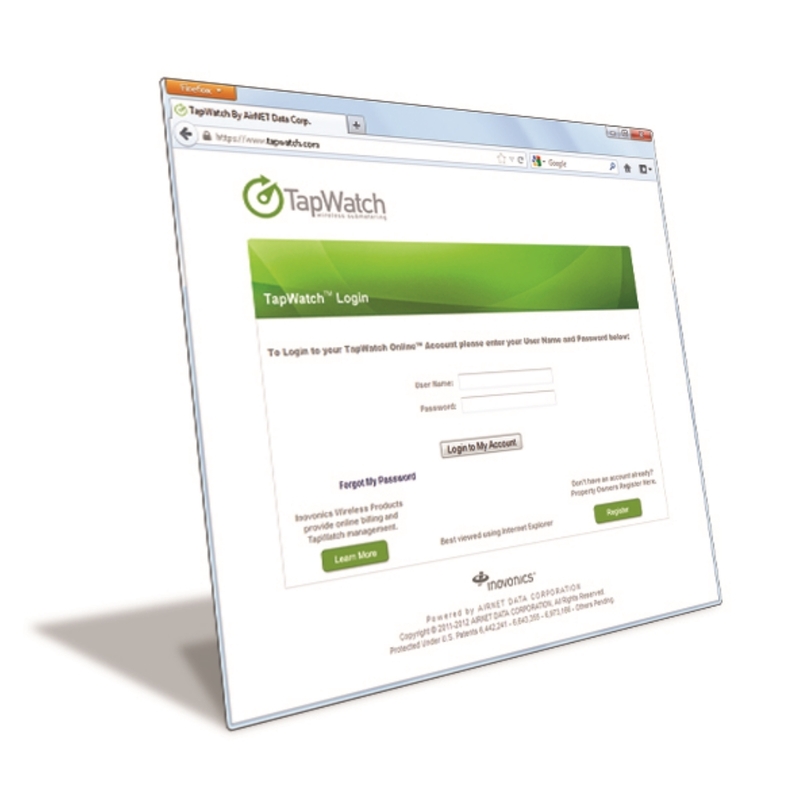 TapWatch3 software is the third generation data collection software for the TapWatch automatic meter reading (AMR) solution. Any site employing an IP-connected RDL 8500 data logger can use either TapWatch3 Software or TapWatch Application to acquire read data. TapWatch3 must be used for modem-connected RDL 8500 sites. 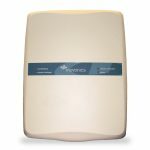 TapWatch3 receives reads data from Inovonics pulse meter transmitters that track each tenants’ utility usage. 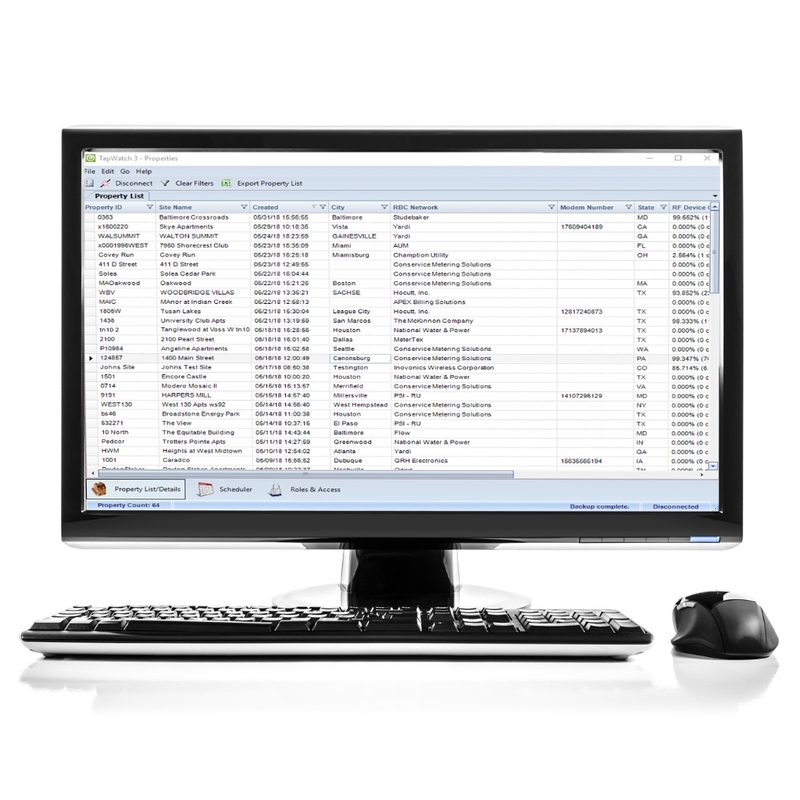 A utility billing and submetering service provider provider accesses this information for use in their billing system.